Who Was The Most-Streamed Artist on Spotify in 2014? See who made the Top list. 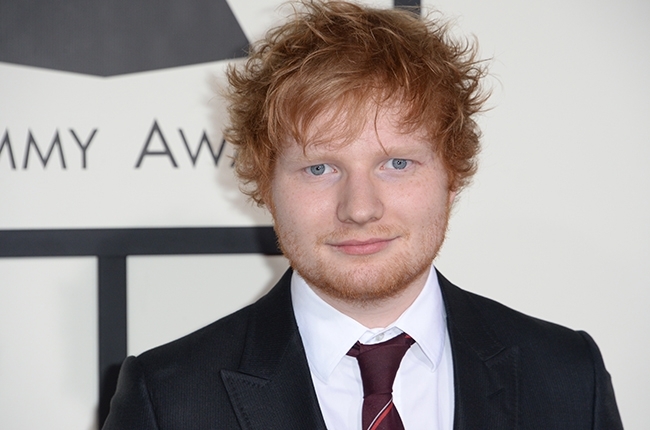 Ed Sheeran is the most-streamed artist in 2014.
Who was this year’s most-streamed artist on Spotify in 2014? According to a new report released by the media streaming giant, Ed Sheeran was the year’s most-streamed artist with his album X. All data is for the 2014 year. [VIDEO] Nicki Minaj Impersonates Beyonce in Hilarious SNL Skit!